Shoes has been part of human's history. I'm sure you too, have a story to tell together with your favorite shoe. These days more and more people are getting crazy over shoes. In fact there are Chucks, Jordans, Sneakers, Suede, boots, etc. 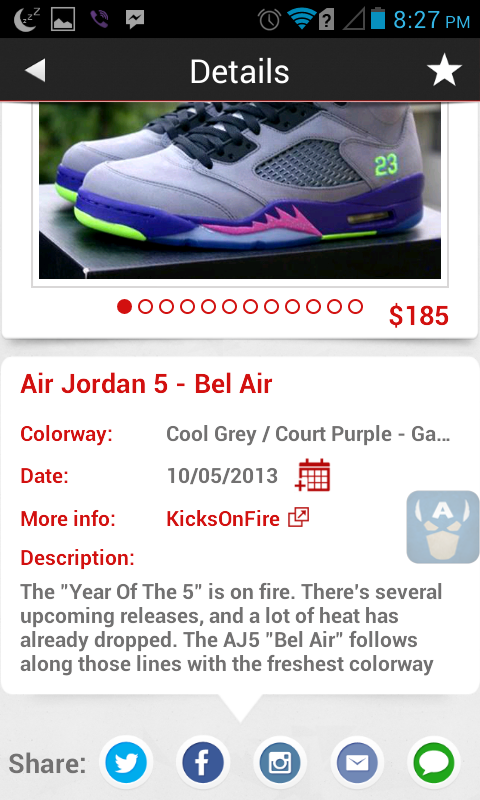 Interestingly, there's been a huge increase in number of consumers who also got themselves into collecting sneakers. The rarer it is the better. The more limited it is the more expensive it becomes. Thus, sneakerheads were born. There's always a time where you want to cop and wear the latest sneakers and fashion them out in the public. Now you have the capability, to get the latest news and hype on the sneaker industry. You can easily navigate them your smartphone or tablet. This cool app from kicksonfire.com is really simple to use, plus it allows you to share the sneaker of your choice via email, Facebook or even Instagram. 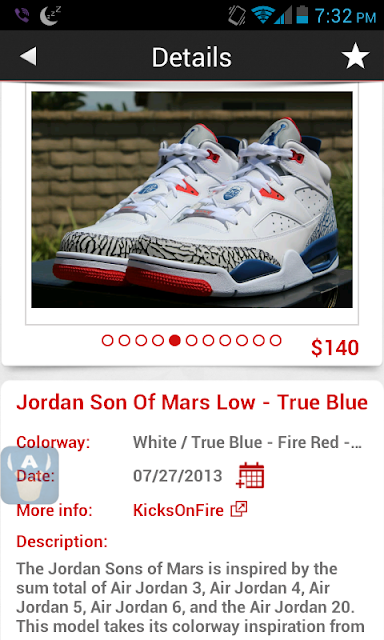 This app really brings out the sneakerhead in you. We at BenteUno.com find this app useful if you want to know what's up and new in the sneaker community. 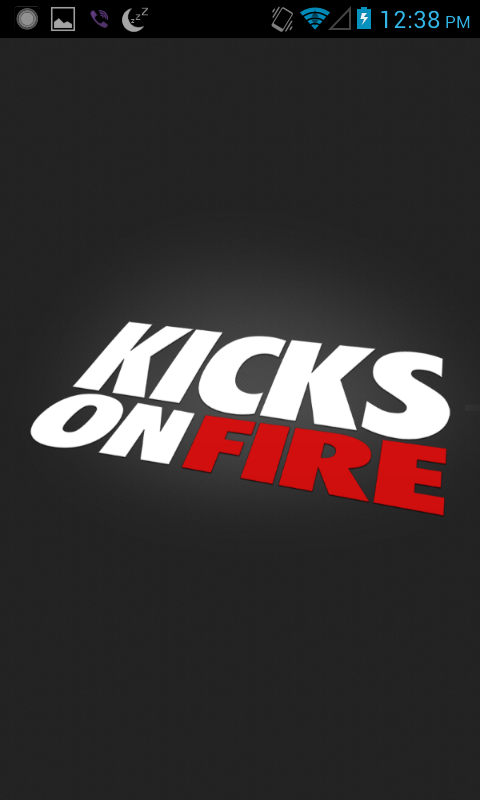 So whether you're a smartphone user, geek, fashionista, or a true sneakerhead(or not), this is a one great app from KicksonFire that you should immediately download to your phone.